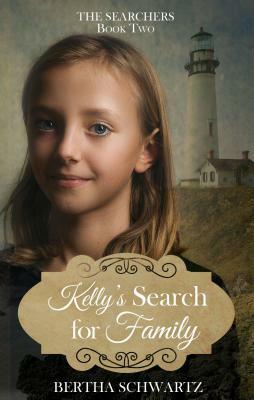 3.5 Stars – This story takes place after The Civil War, on a small island where Kelly and her papa a responsible for the lighthouse. It is Kelly’s birthday and her papa has decided to tell her the truth about her mother. What Kelly hears is not what she or this reader expected. While she is trying to acclimate to the information about her mother, some men show up on the island and her papa agrees to go with them. He tells her they are dangerous and to hide. What happens after that is scary, yet with her faith, her friends and even her animals, she is able to survive and persevere. 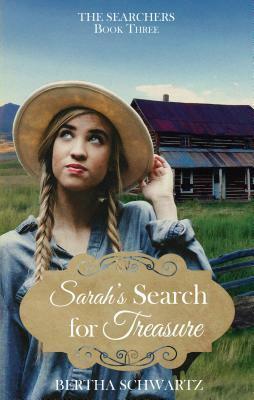 This is the second book in The Searcher’s series, and although I enjoyed it, I liked the first book more. 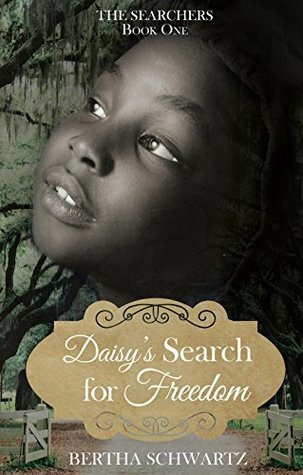 The characters in this book were more over the top, with this young girl and her adopted granny being able to summon up the strength to move heavy crates, spend scary nights alone in a lighthouse on an island, and to some degree, fight off some evil men. There was adventure, family love, danger and all that was held together by faith, prayer and the words from scripture. I was glad to see her papa survives and comes home to her, but the rest of the ending was a bit to much for me. Overall, I enjoy this middle grade series. The power of prayer and faith are strong in this story as well as the theme of redemption and forgiveness. A good story for a Christian School or classroom or for a family that values Christian themes and literature. I received a copy of this book from Just Reads Publicity in exchange for an honest review. The rating, ideas and opinions shared are my own. Enter via the Rafflecopter giveaway below. Giveaway will begin at midnight January 9, 2019 and lasts through 11:59pm February 4, 2019. Void where prohibited by law. Winners will be notified within a week of close of the giveaway and given 48 hours to respond or a new winner will be chosen. Giveaway is subject to the policies found here. I really enjoyed them. A great series that I want to keep for my grandkids. Great perspective on the book and the series, and interesting about the author and Indiana as well. Now that I’m living in the state, I am seeing SOOO many books and/or authors from the state. And lighthouses? Hist Fiction–absolutely. I’ll take a look. Thanks! As I said, geared for Middle Graders, but I still enjoyed reading these stories. I think over the top is a good description. It started out with a good premise, but took it to an extreme. Yes, it was too bad it went that way. I enjoyed the third much more. I haven’t started this series yet but it sounds good. I really enjoyed it. This was the weakest of the three, but still good.